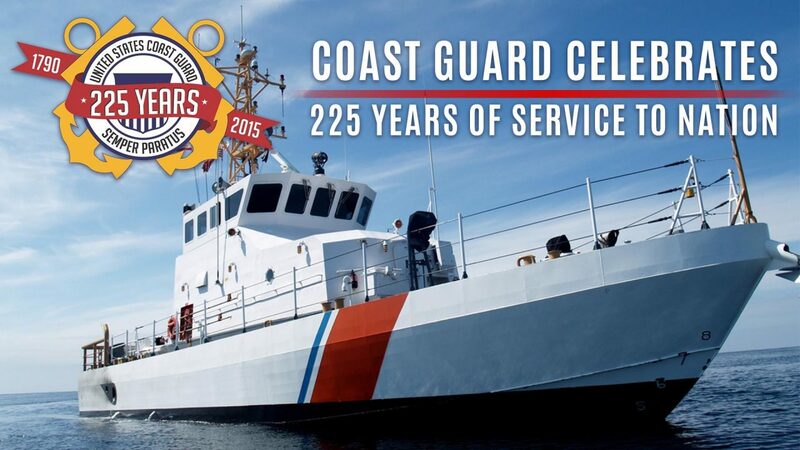 Aug. 4, 2015 marks the 225th birthday of the United States Coast Guard. Those familiar with Coast Guard history know that the Service’s development has been shaped in part by the nation’s response to natural and man-made disasters. Nowhere is that lesson clearer than the history of the Service’s search and rescue, or SAR, mission. This video is an historical look at the United States Coast Guard over the past 225 years. U.S. Coast Guard video produced by Telfair H. Brown, Sr.